Your filter is a crucial part of keeping your hot tub clean and the water safe. While they may not be visible and apparent, sweat, hair, and even dirt can make its way into the water. Your spa filter acts as a screen, removing dirt and debris before allowing the water to pass through. A properly cleaned and maintained filter is effective at keeping your water and your hot tub clean. This small bit of regular maintenance is essential to the clarity of the water, as well as its cleanliness, and to helping your spa maintain a long life. When choosing a spa filter, look for filter cartridges that are high-quality and designed to last. Using an inferior filter cartridge will cause a more frequent need for replacement, and will cost you more money down the road. Rinse your filter thoroughly every other week. This will help to remove dirt, debris and hair. If your hot tub undergoes heavy use, this may need to be done more often. Soak filter to clean it every 3-4 months. This is a deep cleaning method that allows the clogging that occurs naturally from mineral deposits, oils, lotions, etc. Use a non-foaming filter cleaner and soak the filter overnight. Be sure to have a spare filter on-hand for replacement. Replace your filter once per year. This is the best way to ensure that your filter is operating at maximum efficiency, keeping your water and your hot tub clean. If you need more tips on hot tub maintenance, visit one of Swimming Pool Discounters’ three locations in and around the Pittsburgh area. 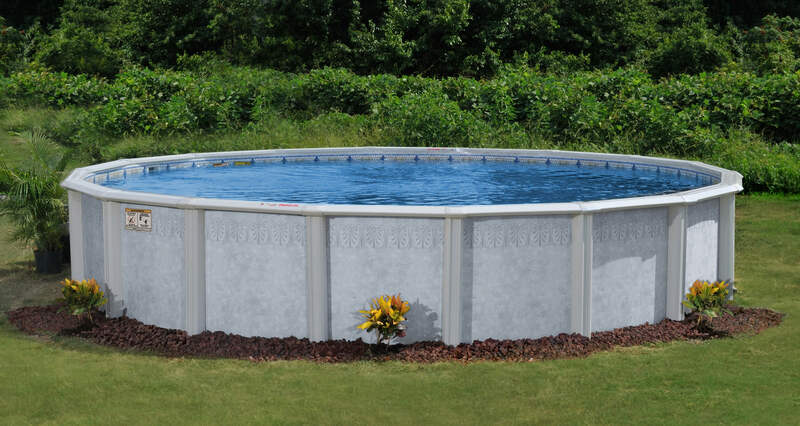 As Pittsburgh’s largest pool & hot tub dealer, we have everything you need, including accessories, chemicals, and even closeouts at unbelievable prices!